Malang Travelista its a local tour operator and travel service in Malang - East Java - Indonesia. We are have a lots of experience for handle tours in around in East Java like Bromo, Ijen Crater, Kalibaru, Malang City tour, Kalibaru - Banyuwangi, Baluran National Park, Alas Purwo National Park etc. We have private transportation with experience drivers. The driver knows everything about the trip, like a restaurant, hotels and many place ussually guest want. 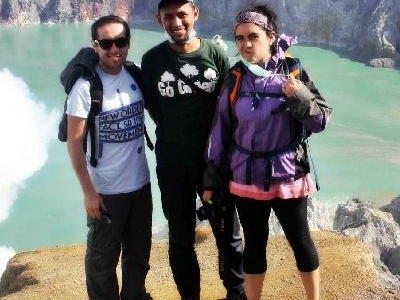 With friendly & experience guides your trip will become interesting and memorable. Please contact us today and find out best service and tours program with rasonable and competitive price.